Eudo was founded to share proven innovation to help families thrive in the developing world. We want the good life for kids in the developing world. To bring hope and life change. Eudo is positioned to do just that. Check out the video below for an overview of what we do. Meet the team behind Eudo. What's Better than a Good Mud Puddle? What do you say when someone falls? Sometimes, when things aren't going well, we need to be reminded that we are part of a bigger story. Share this video with someone that could use some encouragement. Don't miss a chance to get this week's Big, Big Story Prayer Update! This is an update about the Lawson family moving to Zimbabwe to work with Eudo. To find out more or sign up for our weekly "Big, Big Story Prayer Updates" please visit us on the web at www.eudo.world. This is our first annoucement video about our plans for moving to Zimbabwe. In this video we explain that we will taking currciulum from the publishing group Orange and translating it for use in rural Zimbabwean schools. Eudo comes from the greek word eudemonia. This word describes the joy you feel when you are thriving in life. There are few things that feel better than when we feel like we are firing on all cylinders and using our gifts, talents, and abilities the way God designed us to. 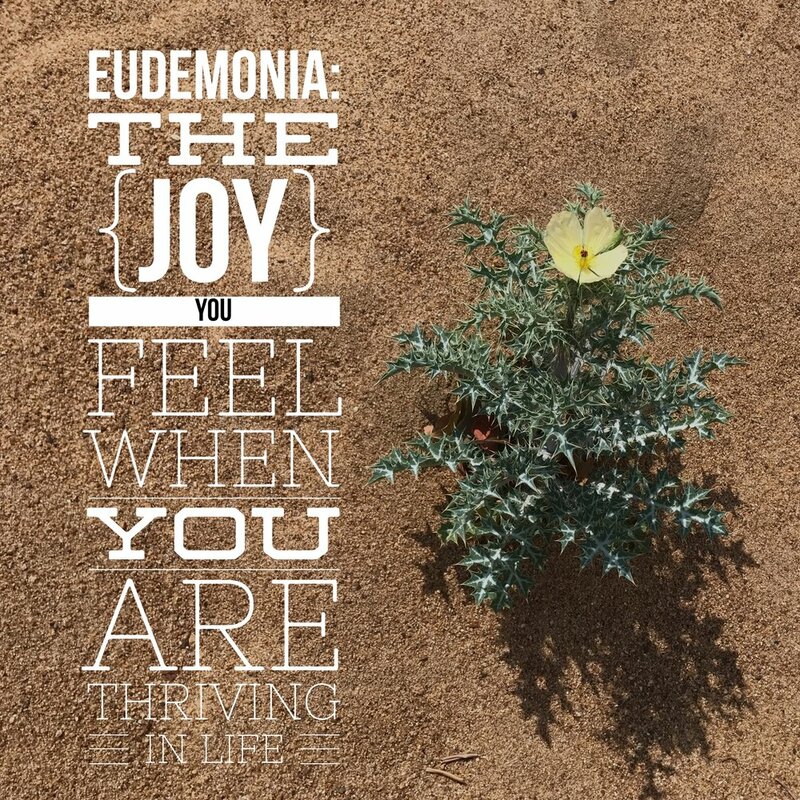 By sharing the life-giving message of Jesus using the best methods of spiritual formation we want every kid and family to experience eudemonia.